Content: There’s nothing. Hand it to anyone who loves books and food. It’s in the cooking reference section of the bookstore. 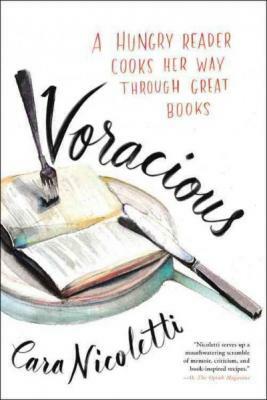 The premise of this book is simple: Nicoletti, who studied English and Latin in college but whose professional life has been as a chef (and currently a butcher), has a passion for food scenes in books. This is something she’s always enjoyed in books, especially since she grew up in a house surrounded by both books and food. So, pairing them both — first a blog, and then in this book — is a natural thing for her. 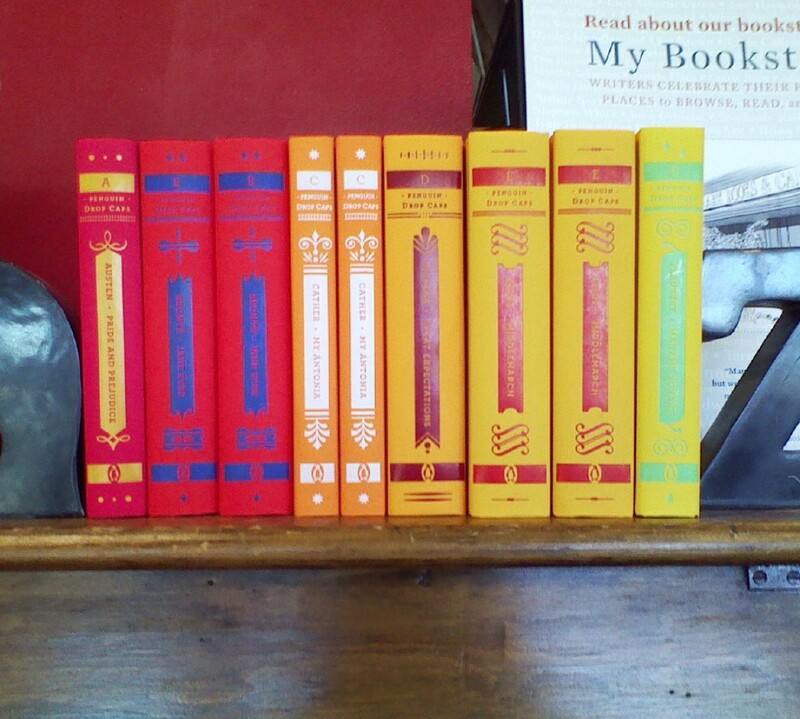 An excellent read for those of us who prefer a little food with our books.